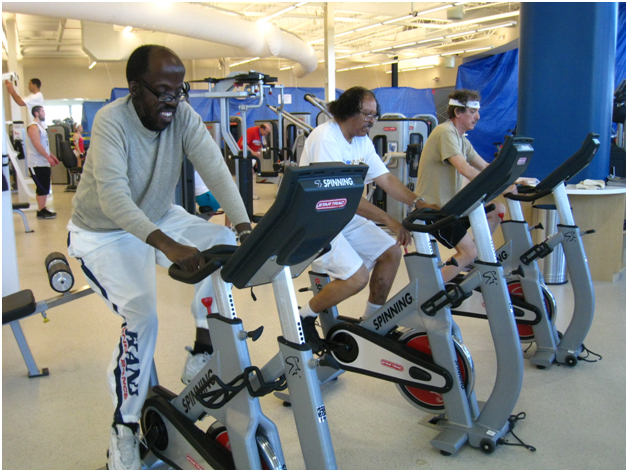 Community Integration & Wellness is a holistic approach to mental illness recovery focusing not only on healing the body’s mind, but also the physical body as a means to promote recovery. The program takes place throughout the community and includes a partnership with the Mandel Jewish Community Center. 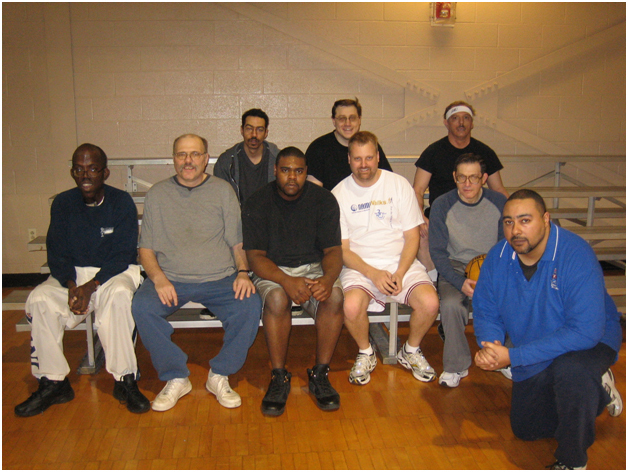 Participants play in team sports, lift weights and participate in aerobic exercises at the Mandel JCC. 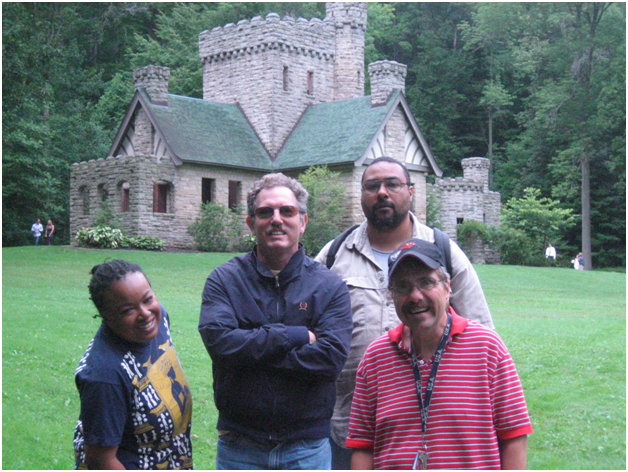 Other activities include field trips to museums, apple orchards, the zoo and sporting events. 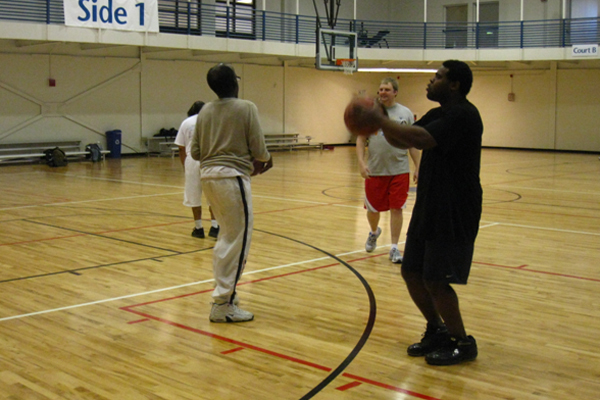 Dances, holiday parties and movie nights are also planned on a regular basis. 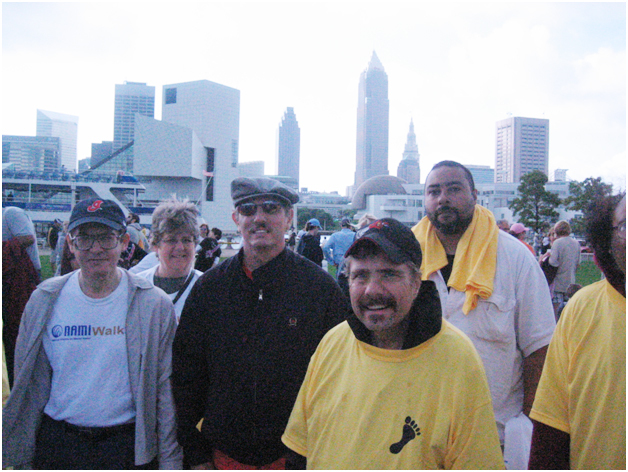 Every year, Ascentia mental health clients take part in the NAMI (National Alliance on Mental Health) Walk in downtown Cleveland.